PVPC was awarded a grant from the MA Office of Technical Assistance and Technology (OTA) and US Environmental Protection Agency (EPA) to sponsor two workshops designed to educate city officials, community planners, emergency professionals, Regional and Local Emergency Planning Committees (R/LEPCs), municipal users, and businesses about the hazardous chemicals stored, used and transported through their communities. 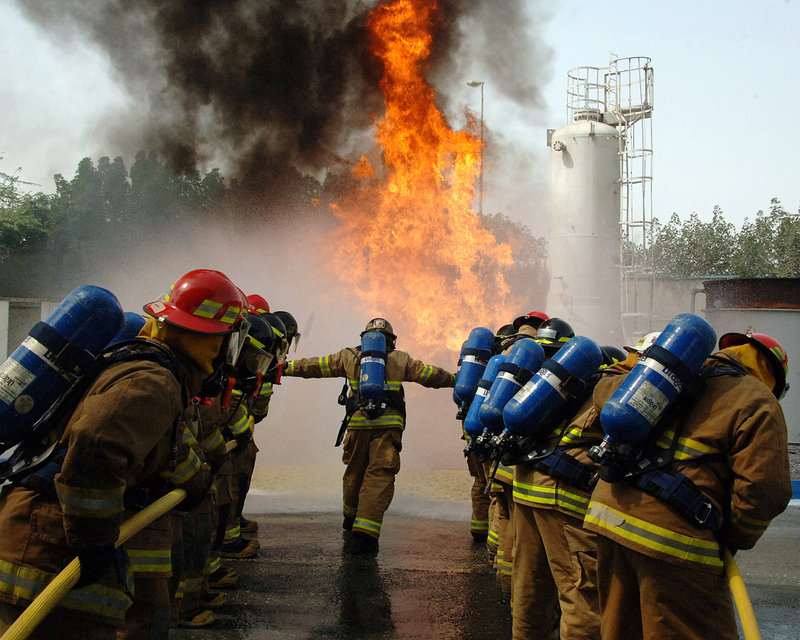 The two no-cost trainings will build models for incorporating hazardous chemical use reduction into community and regional emergency preparedness and resilience planning and supply chemical users with the tools they need to prevent industrial accidents. The trainings will focus primarily on planning and preparing for risks posed to facilities using and storing hazardous chemicals by severe weather and natural disasters, including flooding and fire. Content for the trainings will be formed in part by the needs identified in responses to our Chemical Safety and Emergency Preparedness survey (survey currently open to municipal, industrial, and commercial hazardous chemical users). ideas for next steps in making their communities safer and more resilient. A cold breakfast and coffee will be available.